The ultmate replacement for hex head kingpins in your trucks. 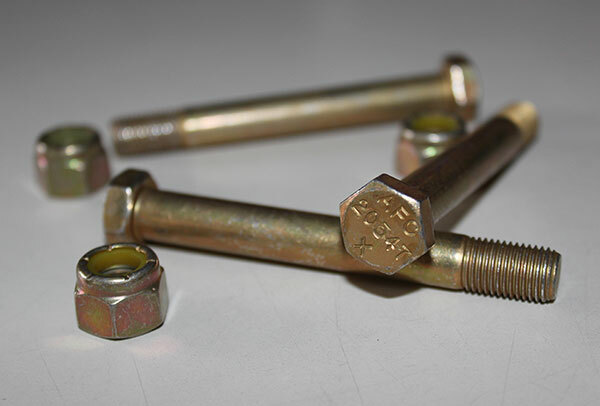 This super tough hex head aircraft grade bolt is available in several sizes to match with various trucks. Bolts accept standard thread pattern kingpin lock nuts. 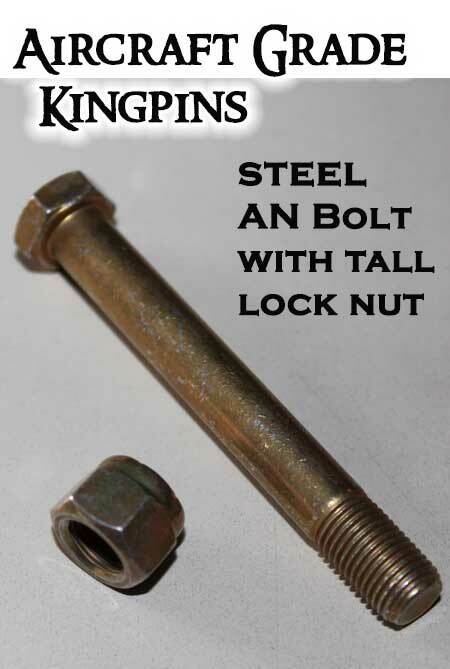 Sold individually -- one kingpin and one lock nut (enough for one truck). 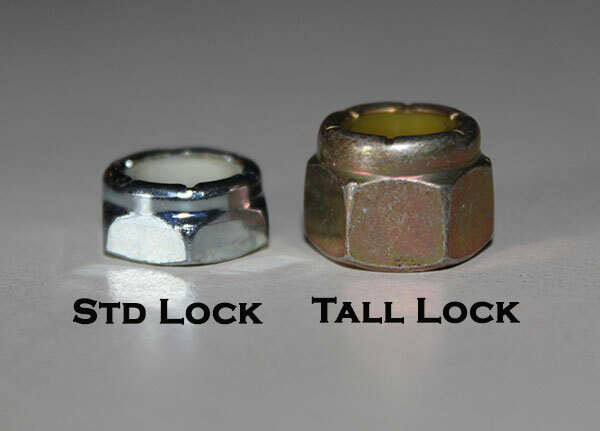 Can substitute with standard size lock nut if requested. Extra Lock Nut available via add on during checkout.